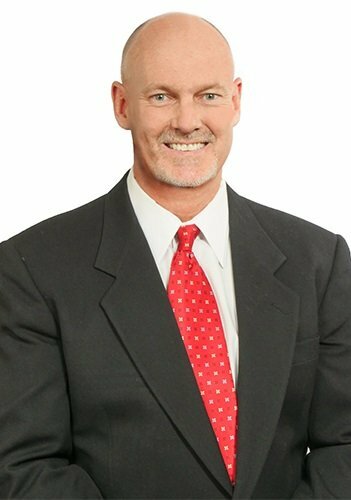 Dr. Dave Meyers is a board-certified chiropractic physician licensed in California and Arizona for chiropractic, physical medicine procedures, and rehabilitation. 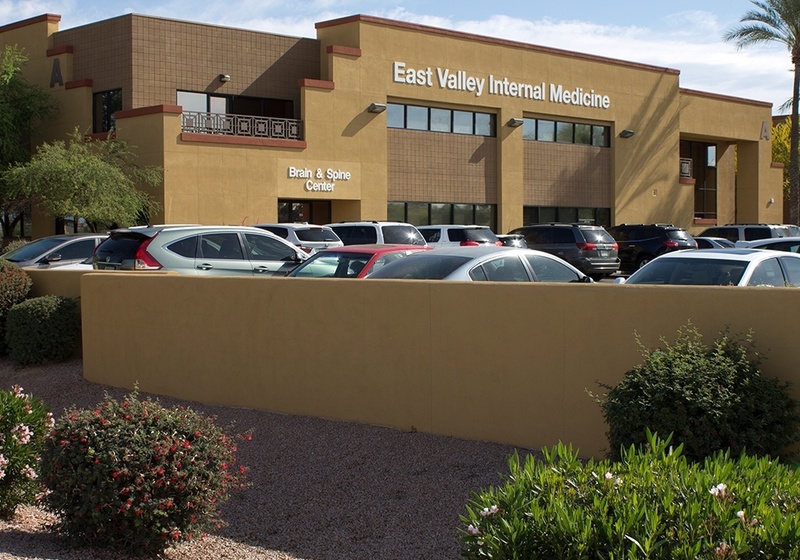 He has worked with many specialists, owned two successful sports injury practices, and brings 20 years of diversified pain and sports rehabilitation experience to Arizona Pain Specialists. Dr. Meyers received his Doctor of Chiropractic degree from Palmer Chiropractic College West in Silicon Valley, after San Diego State University and California State University Hayward exercise physiology and kinesiology programs. He has completed the Certified Chiropractic Sports Physician (CCSP) program of the American Chiropractic Board of Sports Physicians, the Certified Strength and Conditioning Specialist (CSCS) program of the National Strength & Conditioning Association, the Qualified Medical Examiner (QME) program of the Industrial Medical Council, the Independent Disability Evaluator (IDE) program of the International Chiropractic Association, and the X-ray Supervisor and Operator program of the Radiologic Health Branch. Dr. Meyers was a varsity football physician and trainer for 15 years, a team physician for the Last Stand MMA Fight Team of Bellator and UFC fighters, and he was a ProSport Doctor for the California Pro Rodeo circuit. He received numerous outstanding service awards while treating many of these amateur and professional athletes. When young and playing sports, Dr. Meyers started his career path in physical therapy until he suffered a herniated disc. Therapy alone provided little relief and surgery loomed, which wasn’t anything an athlete wanted to consider. When he diversified his medical care and added chiropractic to remove pressure on the discs and nerves though, his pain diminished, his performance levels returned, and he avoided surgery. That combination of medical and chiropractic care established his strong foundational belief in the value of multi-disciplinary care; so he became a chiropractic doctor to help pass these benefits on to patients. Dr. Meyers specializes in spine and sports injuries, with particular interest in rotator cuffs, knee ligaments, arthritis, spinal discs, and pinched nerves in the neck and back. He believes in a teamwork approach of specialists to do whatever is in a patient’s best interest to achieve maximum results in the least amount of time. He is known for thorough diagnostics, attention to detail, and positive results. He utilizes many effective rehabilitation methods to relieve pain, aid decompression, and improve stabilization. These include numerous physiotherapy modalities, traction, myofascial therapy, joint mobilization techniques, exercise conditioning, and bracing. Dr. Meyers enjoys weight lifting and cross training, water skiing, and hiking the Arizona hills with his family. His faith guides his actions and he treats things as if they were what they ought to be, in order to help them become what they are capable of being.